Jumping as we see it today originated in Italy around the beginning of the 20th Century. The Italians developed the forward riding position rather than leaning back in the saddle and this made it much easier for the horse and less tiring for the rider. Jumping is undoubtedly the most popular equestrian discipline recognised internationally and is an exciting and rewarding sport for all levels and age groups. Glamour and excitement are two vital ingredients in any successful sport and showjumping is a sport full of action, excitement, dedication and glamour. It is a sport where men and women compete on equal terms and champions can be any age and still achieve their goals. Jumping has emerged as a graceful and entertaining equestrian sport and is an excellent test of fitness, training and courage in a partnership between horse and rider. It is an all round test of horse and rider, and designing and building showjumping courses has become a specialist art. In each class, horse and rider combinations jump a series of obstacles that may include water jumps, simulated stone walls, parallel rails, triple bars and many other variations, all designed to test the rider's skill and the horse's jumping ability. 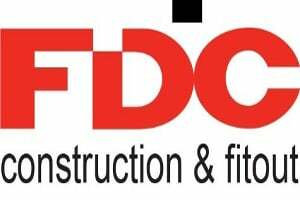 Penalties are given for faults such as knocking down an obstacle (4 penalties), refusing an obstacle (3 penalties) and exceeding time limits. Horses in Australia are graded according to their experience and talent - a young horse just beginning his jumping career will begin on 0 points and in every Official competition points will be awarded up to third place. As the horse progresses his points are tallied and once a certain level is attained then the horse reaches the next grade through to A Grade. 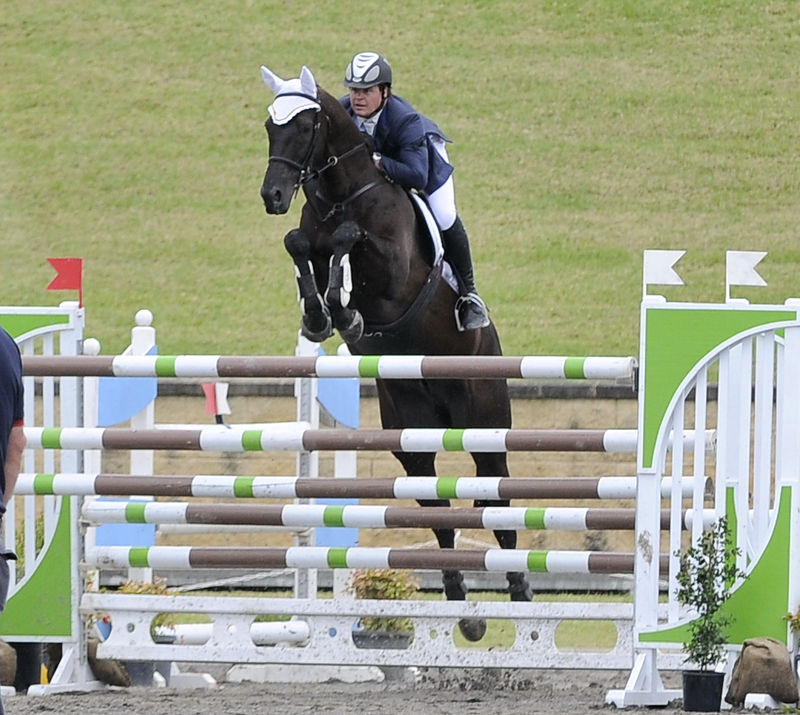 There are many different competitions in showjumping such as 6 bar (six jumps in a line and after each round the heights are raised), knockout stakes ( two competitors against each other over identical courses) and the puissance ( a brick wall that is raised after each clear round) and of course the elite level FEI and World Cup classes. Jumping is also an Olympic Sport category and World Equestrian Games discipline. 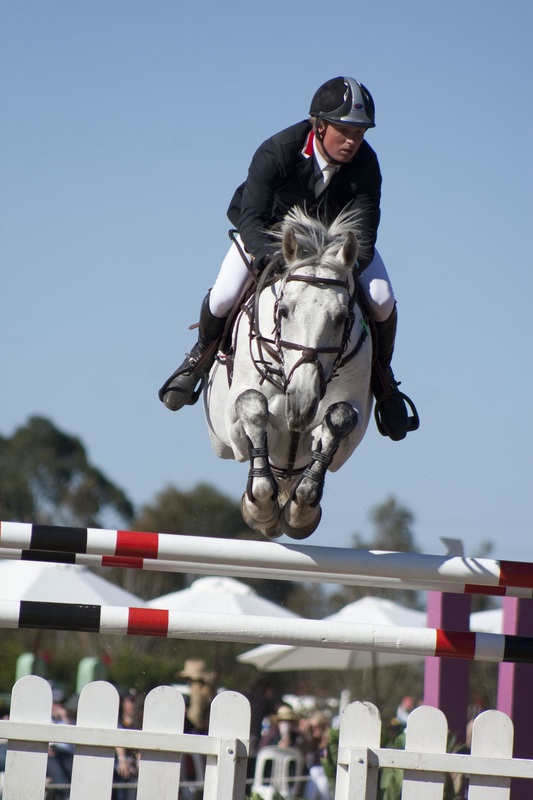 Throughout NSW there are many clubs which run monthly showjumping meetings ranging from beginner classes to the top level.